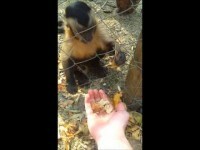 This cute little monkey teaches a human to crush leaves. He gently picks up a leaf and places it in the human’s hand after which he grabs the human’s fingers and gently curls it back so that it closes in on the leaf. Lots of crunching noises in this video. 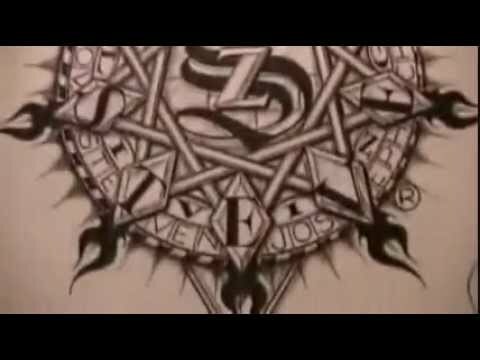 Steven Christ guides us through his findings on the seal of the living god/mark of the beast in a soft-spoken manner with gentle touching and paper sounds. 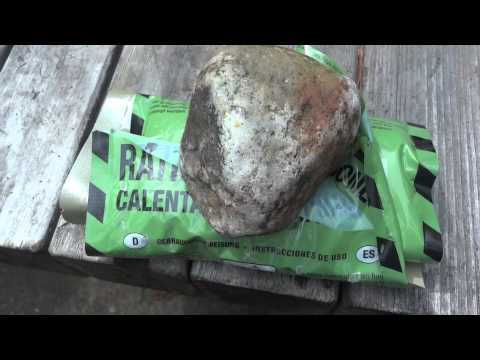 YouTube user gschultz9 does another MRE unboxing and review. 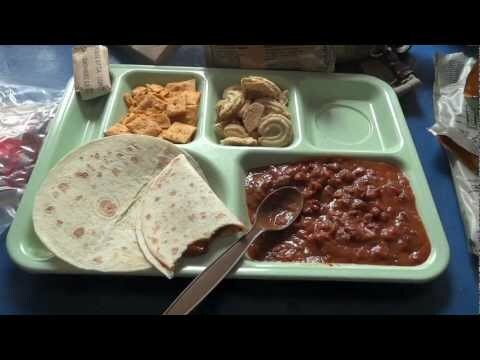 The MRE in this video is dated back to 2007, but remains fresh and edible, even tasty. Lots of bag crinkling and water crackling in this unintentional ASMR video. This Meal Kit Supply is similar to that of Lunchables in that no cooking is required. Simply unpack the food and start eating. This video reviews Meal Kit Supply’s pork sausage patty breakfast meal. The meal is packaged in boxes and pouches, which makes for a very relaxing unboxing. 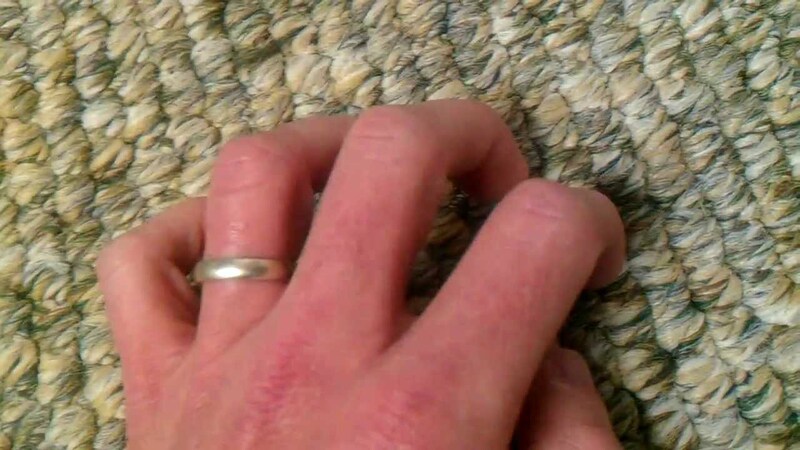 EphemeralRift‘s newest video is targeted for those who experience ASMR from scratching noises in this 2 minute video. 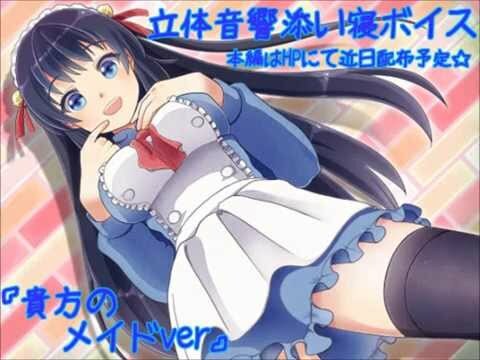 This Japanese maid will clean you ears with an ear pick and blow warm air into the ear canals to further cleanse them. 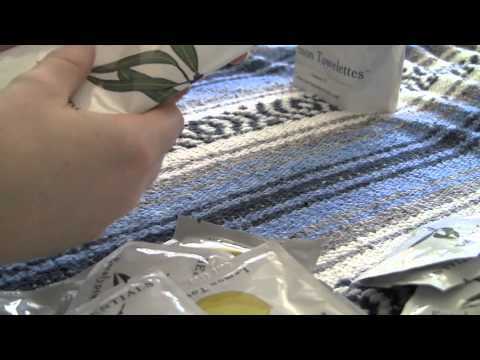 Gentletingles from YouTube unboxes several super crinkly towelette bags in this voiceless ASMR video. 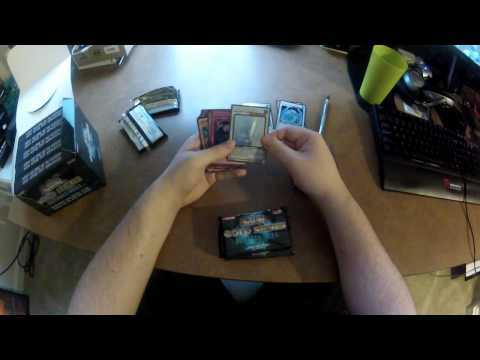 Yugioh packs tend to have a lot of plastic wrapping and the cards make a sturdy, but gentle clicking sound when placed on the table which makes unboxing them for a great unintentional ASMR video. 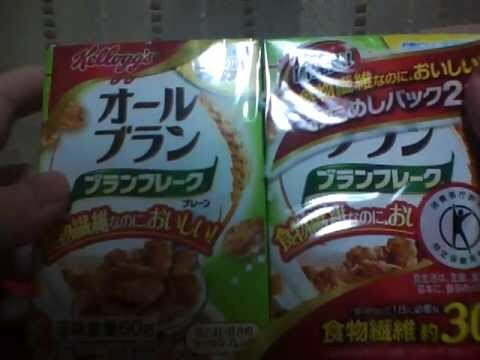 A Japanese ASMR video maker unboxes a mini cereal box, pours it into a bowel and takes a bite from it. 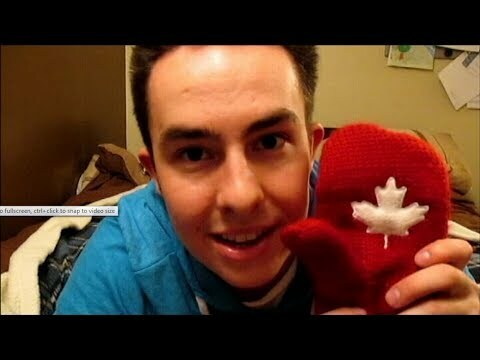 Lots of crinkling in this video.